A Truth or Consequences home buyer is someone who wants to relax and enjoy the finer things in life. Truth or Consequences real estate is located near several therapeutic hot springs that the locals have used for years to heal and energize their sore or tired bodies. If you are still on the fence, let's take a look at why Truth or Consequences NM real estate is perfect for anyone. The city of Truth or Consequences got its name from a television show with the same name. 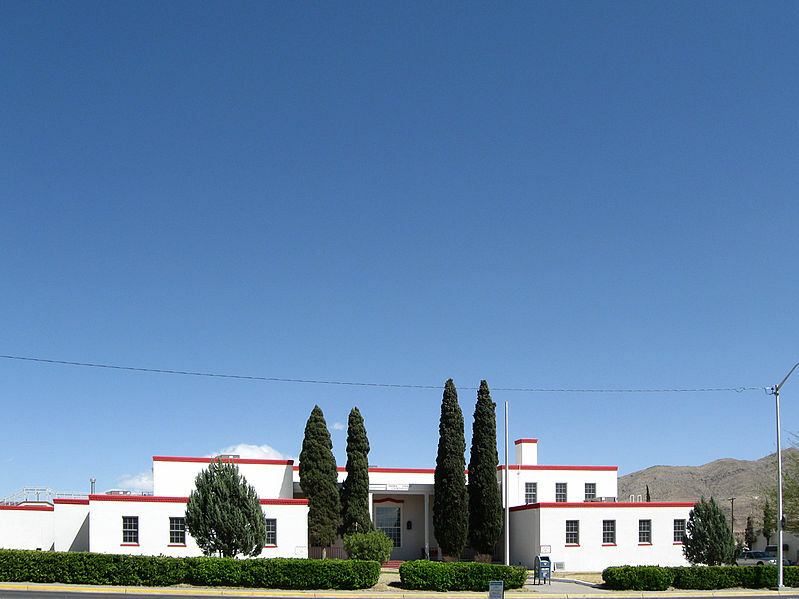 An offer was made to air the show from the first locality that changed its name, and the former town of Hot Springs was the first to change its name. There are currently 10 commercial spas that make use of the hot springs, which is down from its peak of 40 before the second World War. Truth or Consequences has been the setting of a movie, several books and has been mentioned in many songs throughout its history. 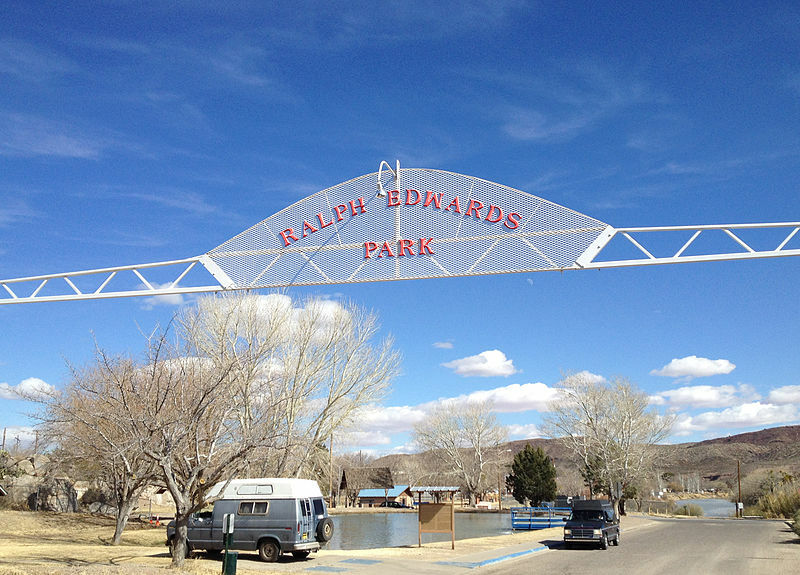 Ralph Edwards Park is one of the largest and most well known parks in Truth or Consequences and is named after the host of the show that inspired the city's name. A skate park, gun range and community swimming pool all add value to real estate in Truth or Consequences and make Truth or Consequences homes worth living in. Homes for sale in Truth or Consequences are located near many interesting attractions. The Spaceport America, which is run by Virgin Galactic and aims to be a fully functioning commercial spaceport where tourists can depart on flights to the edge of the Earth's atmosphere. Truth and Consequences homes are also located near the Elephant Butte Dam, which was built in 1912 and is available for public use. Many residents enjoy the Palomas Plaza, completed by the artist Shel Neymark in 2003. The plaza is an inviting feature of downtown. 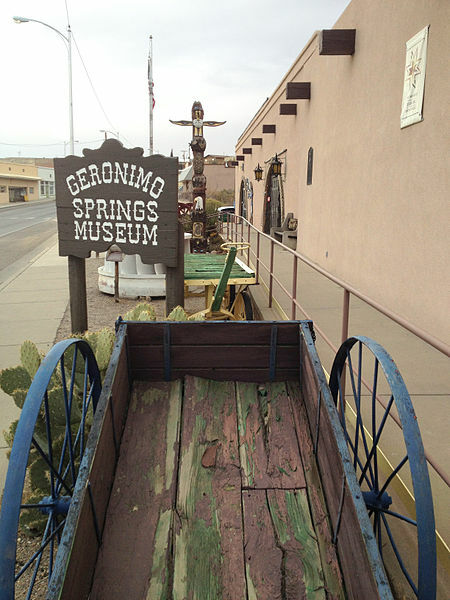 It is located next door to the Geronimo Springs Museum where you can view local artifact and learn about the areas history. The fountain at the plaza provides a place for visitors to sit and soak their feet in the town’s famous hot mineral waters. Each year, a celebration simply named Fiesta is held in honor of the city playing host to the show Truth or Consequences. The event takes place on the first weekend in May and features music, a parade and a dance held at Ralph Edwards Park. Talking to a Truth or Consequences real estate professional can make it easier to find, look at and close on Truth or Consequences NM homes that you have your eye on. As homes for sale in Truth and Consequences do not stay on the market for too long, you should act quickly to make an offer for any Truth or Consequences homes for sale or commercial Truth or Consequences properties that you want to buy. Contact a member of our team today to discuss you home buying options !